The Athletics program of Glasgow Christian Academy has become a staple of the social atmosphere amongst the students and parents. Our coaches are developing young people into quality athletes whose regard for integrity is unsurpassed. Our student athletes are expected to strive for a high mark of excellence both on the playing field and in the classroom. The team concept is essential for success on all of our teams simply because it teaches us to learn from, work with, and lean on each other. 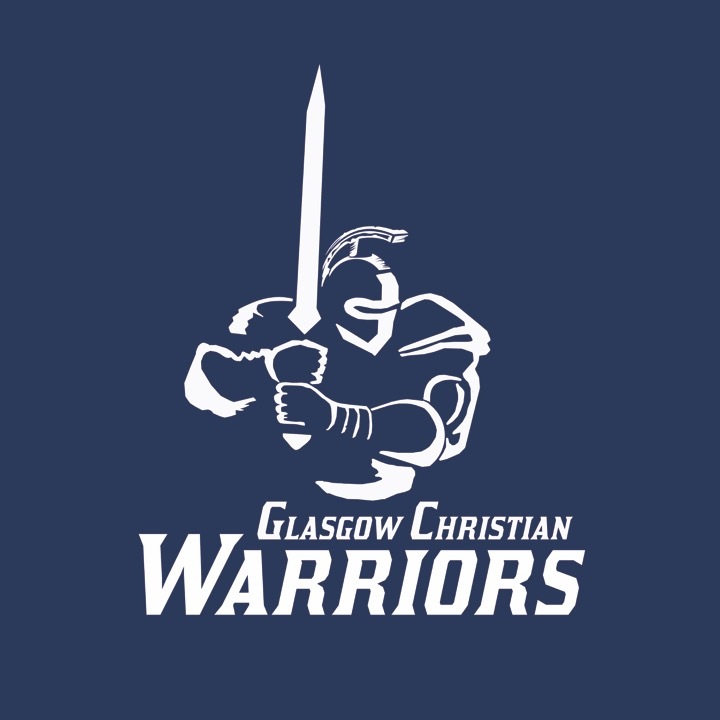 Whether on the sidelines of a soccer game, in the stands at a basketball game, cheering on the cross country team or volleyball teams, we celebrate the young athletes that grace our doorway and praise God for the Athletics Department of Glasgow Christian Academy.